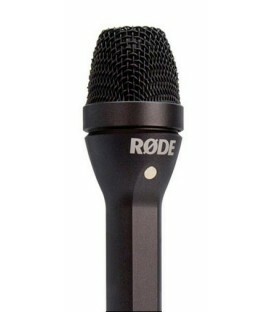 Handheld Interview Microphone from Rode is designed for interview and presentation uses. 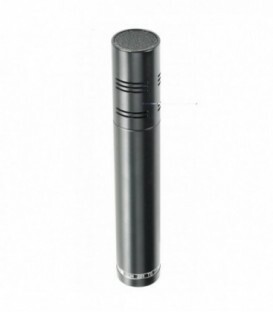 M1 characteristics: Live dynamic vocal microphone, High output neodymium capsule, Gold plated XLR connectors, Internal pop-filter to reduce plosives, Feedback rejecting pick-up pattern, Heavy duty metal body. 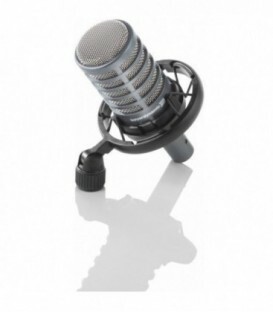 Procaster characteristics: Broadcast quality sound, High output dynamic capsule, Balanced, low impedance output, Internal shock mounting of capsule for low handling noise, Internal pop-filter to reduce plosives, Robust, all metal construction. 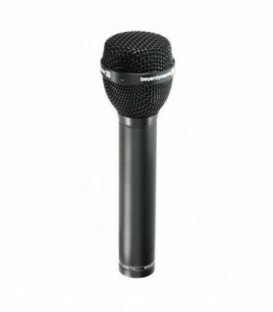 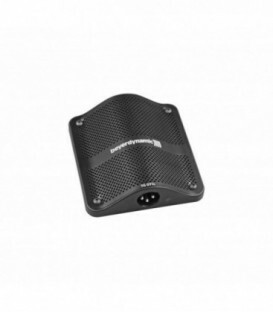 The M 59 is a rugged, vocal quality dynamic microphone employing low mass, large diaphragm and Enhanced-Field Magnet technology designed to withstand the critical demands of in-studio or on location ENG/EFP speech and interview applications. 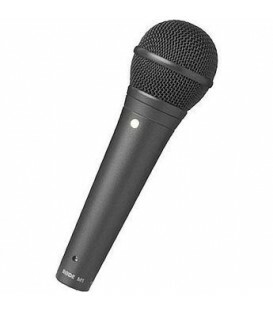 The M 69 TG serves in just about every application you can dream of for a microphone and many more beyond. 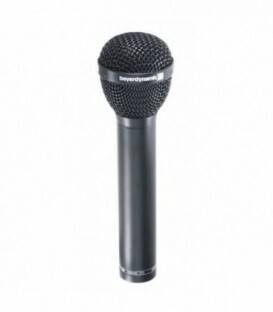 A classic allround model with a superb response characteristic making the human voice sound real, be it spoken or sung, chanted or shouted. 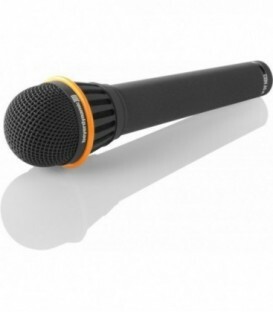 Dynamic Microphone for Brass, Vocals and More with Hypercardioid Polar Pattern. 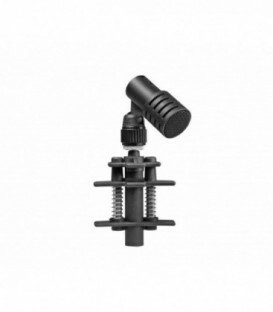 The Beyerdynamic TG Drum Set Pro XL is a professional solution for capturing drum kits in recording and sound reinforcement applications. 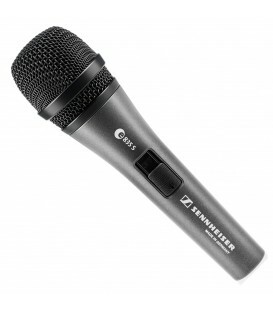 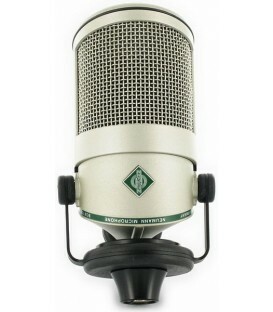 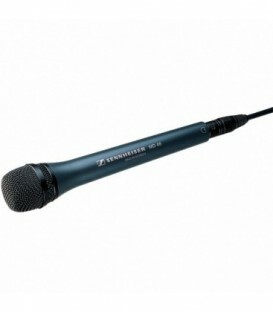 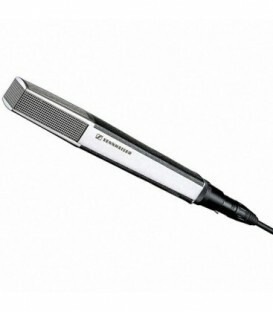 The package includes a combination of dynamic and condenser microphones with cardioid and hypercardioid polar patterns. 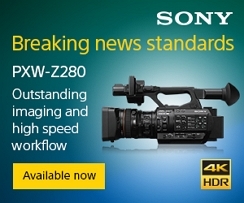 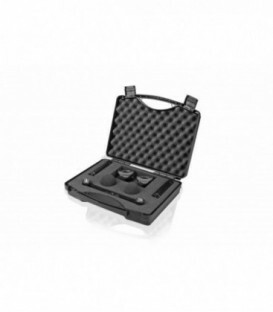 The package also includes a durable soft bag that accommodates all microphones and accessories.